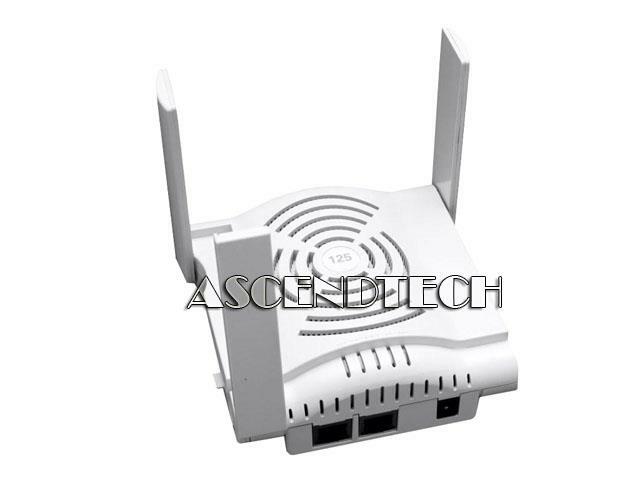 Dell - AP-124 Dell Aruba AP-124 Dual Band 802.11n Wireless Access Point K32HJ 0K32HJ CN-0K32HJ. 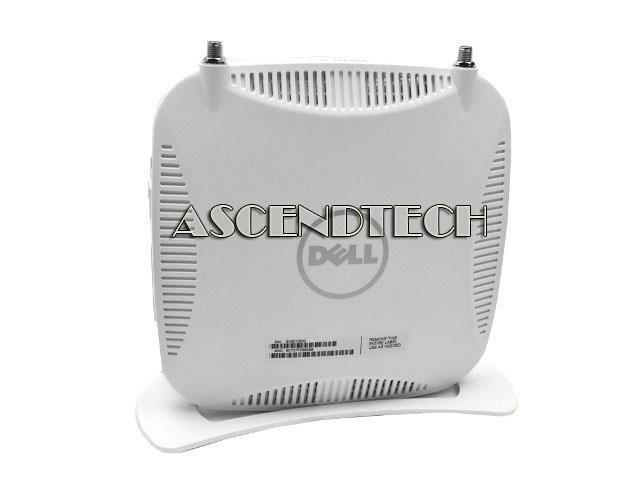 Dell - AP-125-F1 AP125 Dell Aruba AP-125-F1 AP125 802.11a/n 100/1000Base-T Wireless Access Point V629T 0V629T US-0V629T. 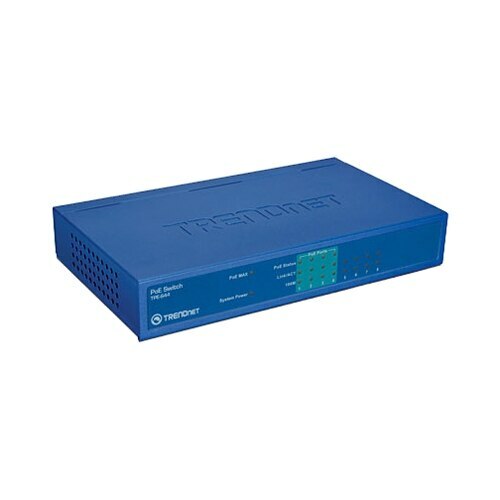 Dell - PowerConnect W-620 Dell PowerConnect W-620 Aruba 8-Port Office Controller Wireless Access Point 620-USF1 DJ8KN 0DJ8KN US-0DJ8KN. 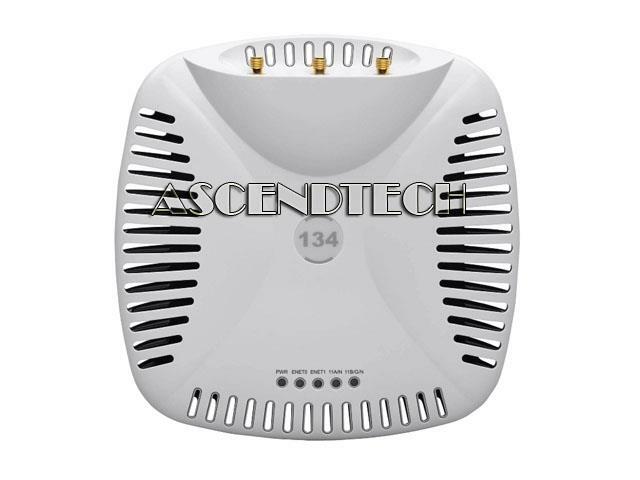 Dell - AP-134-F1 AP-134 Dell Aruba AP-134 802.11n Wireless Access Point TYD6J 0TYD6J US-0TYD6J. 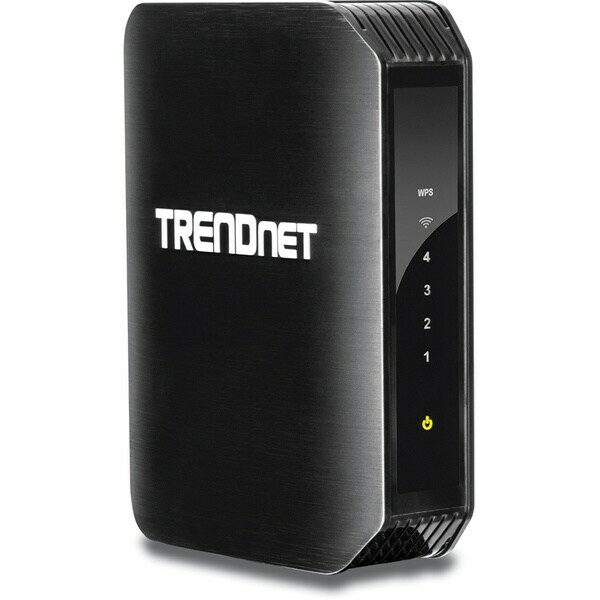 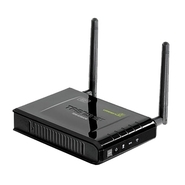 Dell - Aruba APINR108 Dell PowerConnect W-IAP108 Aruba APINR108 802.11n 100/1000Base-T Wireless Remote Access Point JXMW0 0JXMW0 CN-0JXMW0. 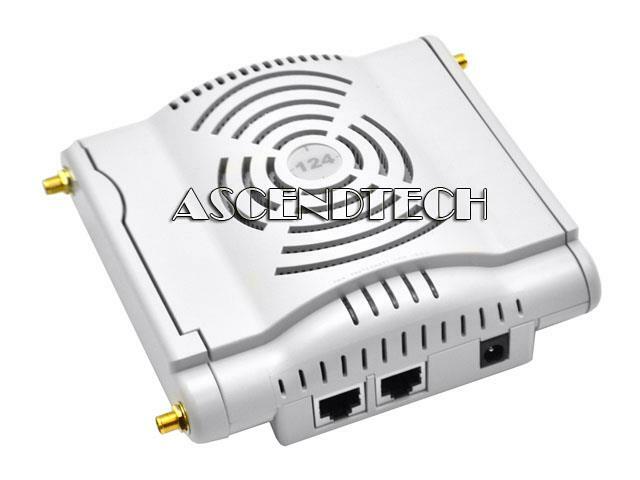 Dell - Aruba AP-214 Genuine Dell PowerConnect W-APIN0214 Aruba AP-214 PoE Wireless Access Point 6R93W 06R93W CN-06R93W.